$40, Reservations are due Tuesday, March 17. 11am: No Host Bar, History Student Presentations, Raffle Fundraiser, & Great Conversation! Contact chairperson Marj Torliatt for reservations. 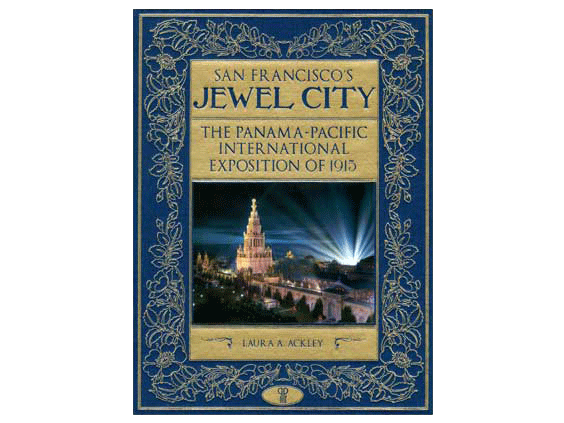 Author Laura Ackley, an architectural historian who has spent many years delving into the joys and mysteries of the Panama Pacific Exposition of 1915, will be the guest speaker at the annual awards banquet of Sonoma County Historical Society Sunday, Mar.22, at the Flamingo Hotel at Fourth St. and Farmers Lane in Santa Rosa. Doors open at 11 a.m. and lunch will be served at noon. Cost is $40 per person. The SCHS also would appreciate donations to sponsor luncheon tickets at $40 each for History Day students who attend. The menu: Entrée Choices: Mediterranean Pasta (Vegan Option), Grilled Chicken Rustica, or Atlantic Salmon with Mango Pico de Gallo sauce; Caesar salad, herb roasted Yukon potatoes and vanilla ice cream with chocolate syrup. There will be exhibits related to the Expo and also exhibits by History Day students. There will also be a business meeting, awards presentations and a fundraiser raffle. 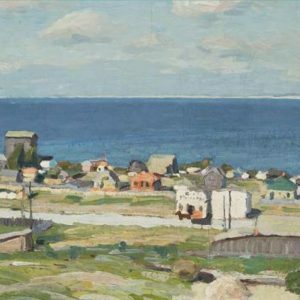 Ackley, a resident of Marin County, first became interested in the PPIE while at UC, Berkeley, and has done further research, with a major emphasis on architecture. 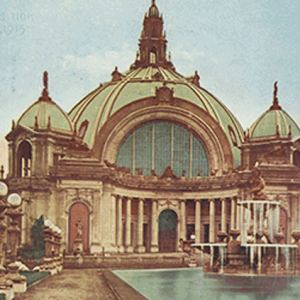 Her book, San Francisco’s Jewel City, The Panama Pacific International Exposition of 1915, was recently published by Heyday Press. Sonoma County played a major role in supporting the Expo and gloried in the historic meeting of three of America’s most famous men in Santa Rosa in October, 1915 when Thomas Edison and Henry Ford dropped in to visit with the resident plant wizard, Luther Burbank. 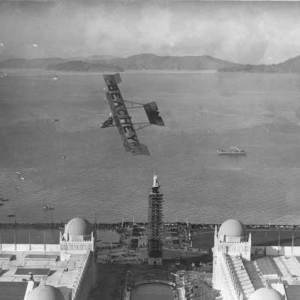 An exhibition of twenty-one black and white photographs recently printed from vintage negatives including glass plates created by the Cardinell-Vincent Company on view in the San Francisco Airport Commission Aviation Library and Louis A. Turpen Aviation Museum at San Francisco International Airport. Hakone is the oldest Japanese estate garden in the Western Hemisphere. 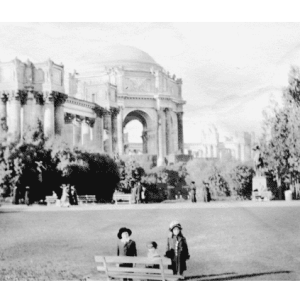 It was founded by Isabel Stine, a San Franciscan who was so enthralled by the Japan Pavilion at the Panama-Pacific International Exposition she wanted to have her own Japanese garden and retreat.